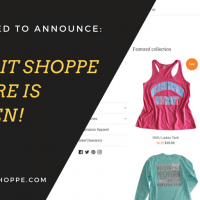 With the launch of our new web-store, we thought it would be fun to feature a new sale item each week! 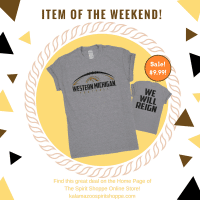 Why not add even more fun by having it be over the weekend! 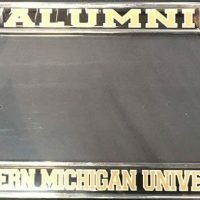 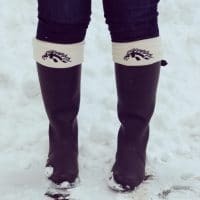 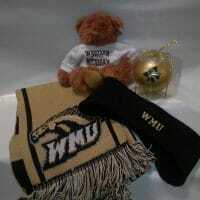 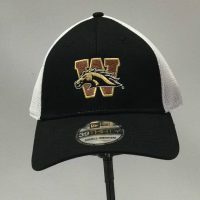 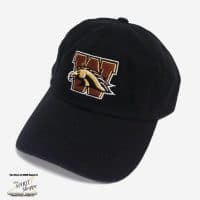 This weekend’s featured item is our WMU Bronco Nation Crew! 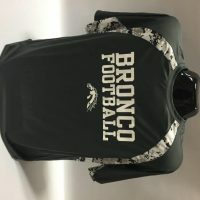 Priced at just $16.99 on our web-store! 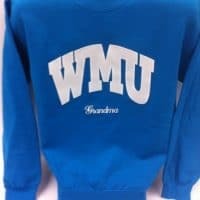 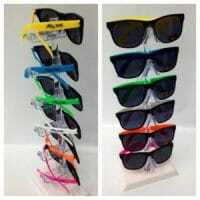 You can also find this great crew in our store! 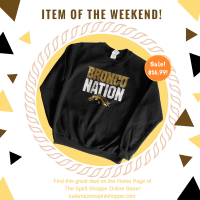 The Bronco Nation Crew is priced to move, so grab it while you can! Have a great weekend Bronco Fans!